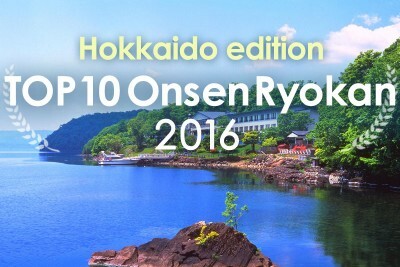 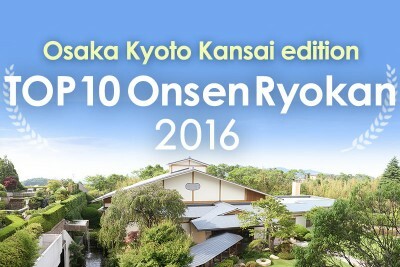 Hot spring inns in the areas of Tokyo, Hokkaido and Kyoto are ranked in. 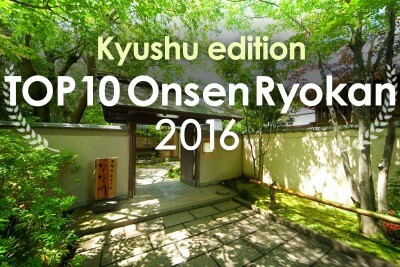 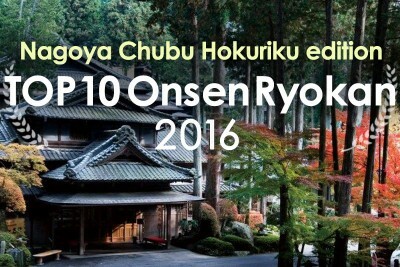 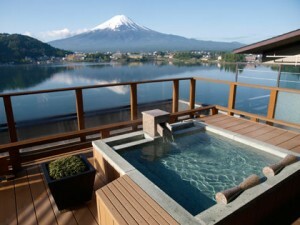 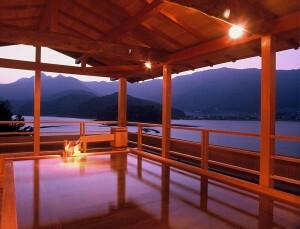 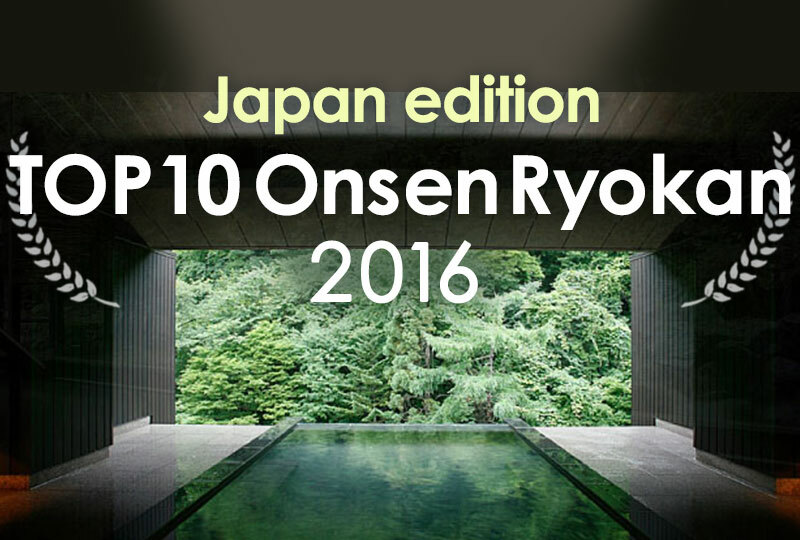 Enjoy Japanese ryokan hospitality and Noboribetsu hot springs. 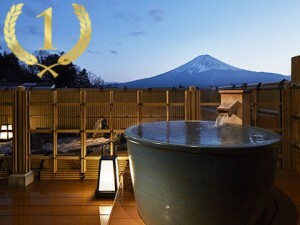 40 min by JR Limited Express from New Chitose Airport, Sapporo. 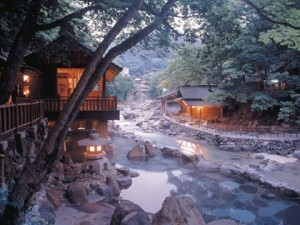 The hot springs are the best in Hokkaido. 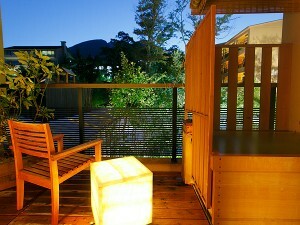 Enjoy 4 different hot springs. 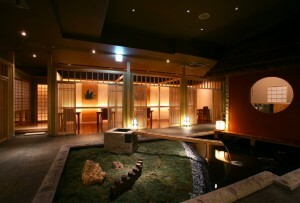 Enjoy Japan hot spring resort in the Jozankei hot spring area, known as Sapporo’s “Okuzashiki” (inner parlor). 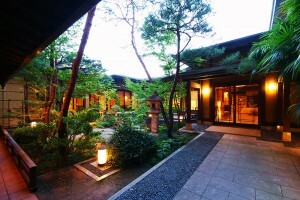 70 min by bus from Sapporo Station.